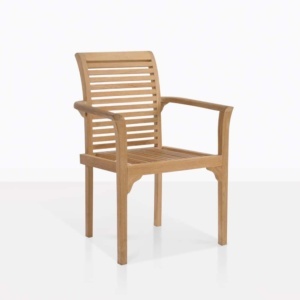 Relax while dining outside in comfort with the Horizon teak stacking armchair. 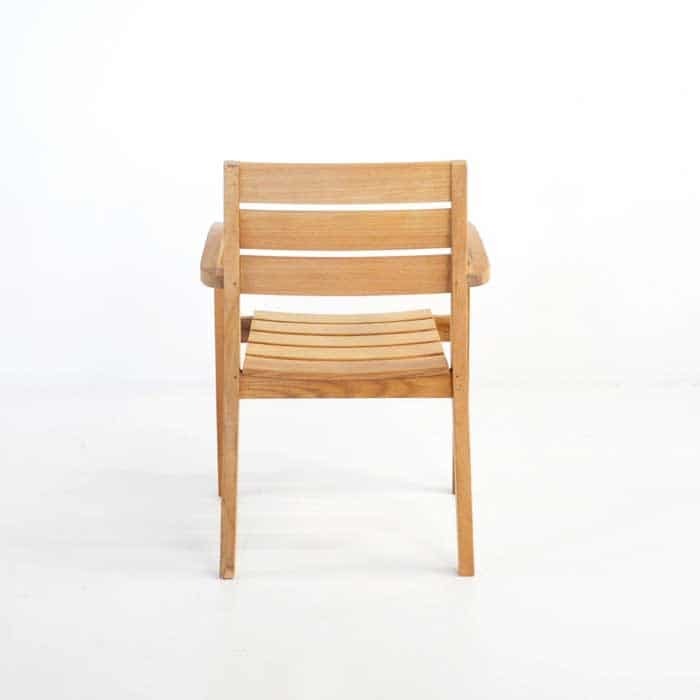 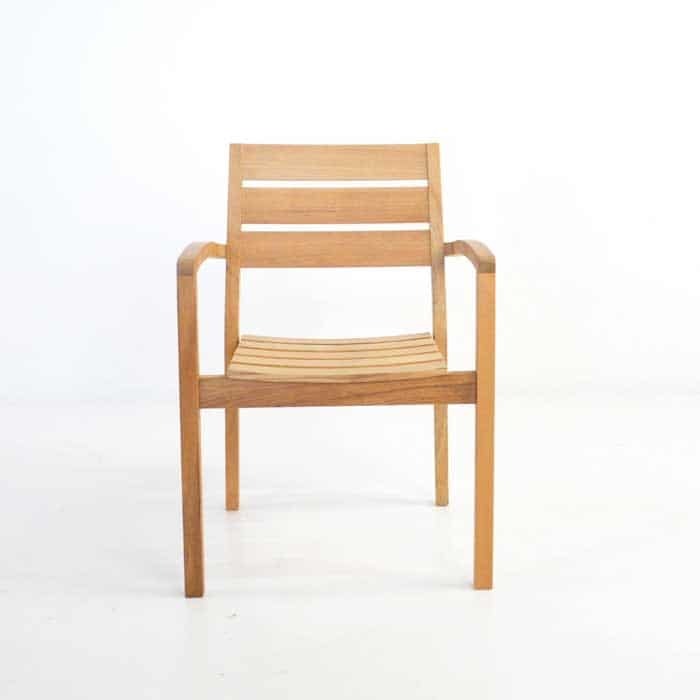 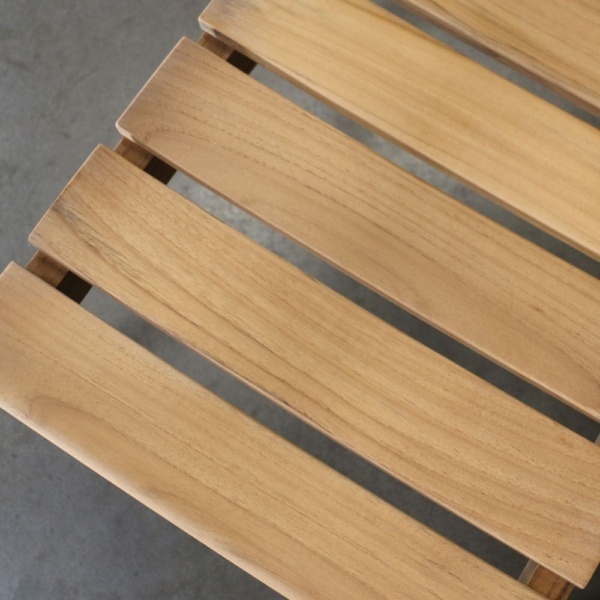 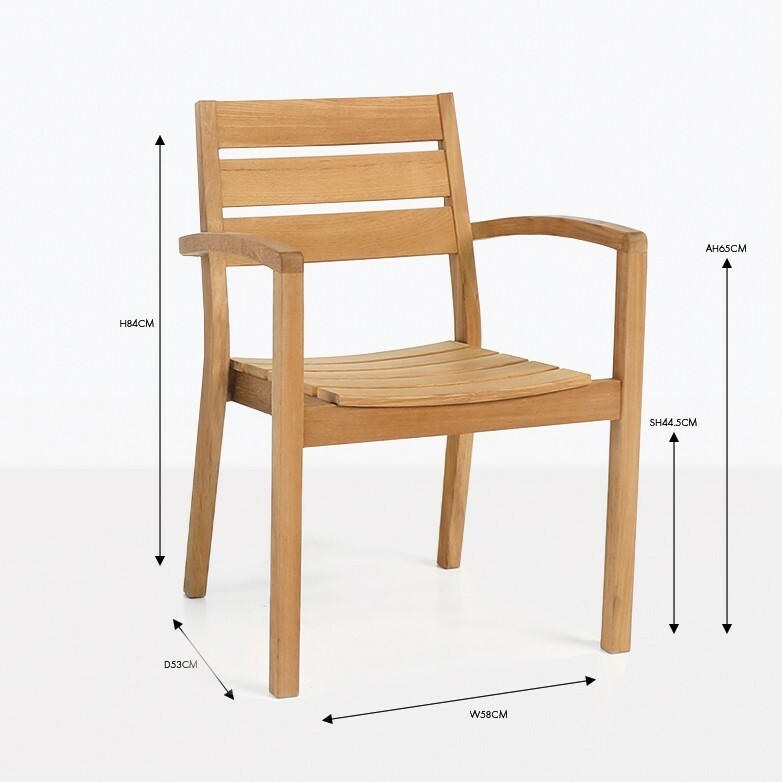 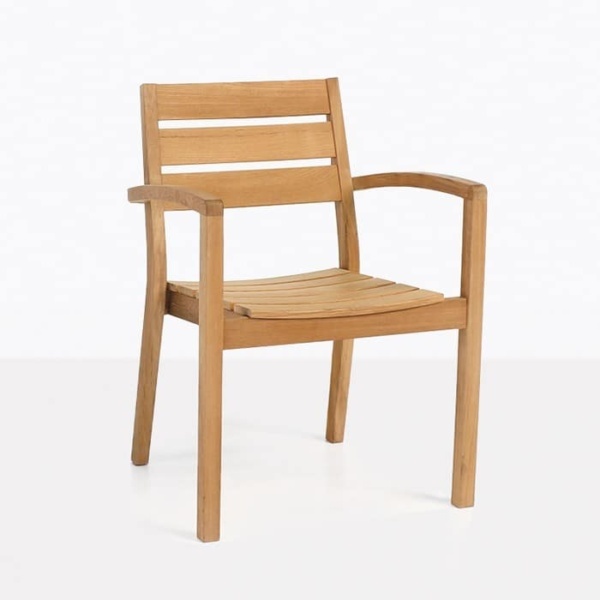 Elegant in A-Grade teak this chair can be stacked for easy storage. 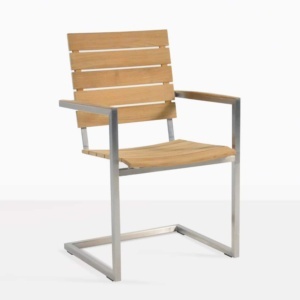 The Horizon chair is extremely comfortable with a modern contemporary look. 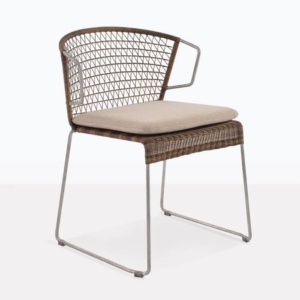 Suits any outdoor dining environment.